Join Avalanche Studios’ Fred Hooper (Lead VFX artist) and Niklas Norin (Lead AI Designer) alongside Havok’s Cormac O’Brien as they reveal how their technology and expertise combines to create the incredible destruction and chaos that lies at the heart of Just Cause 3. Hosted by Greg Miller, you’ll learn exactly how they created the beautiful 400 square mile sandbox packed with possibility, compelling enemies and the largest, most realistic explosions and destruction ever seen in a videogame. 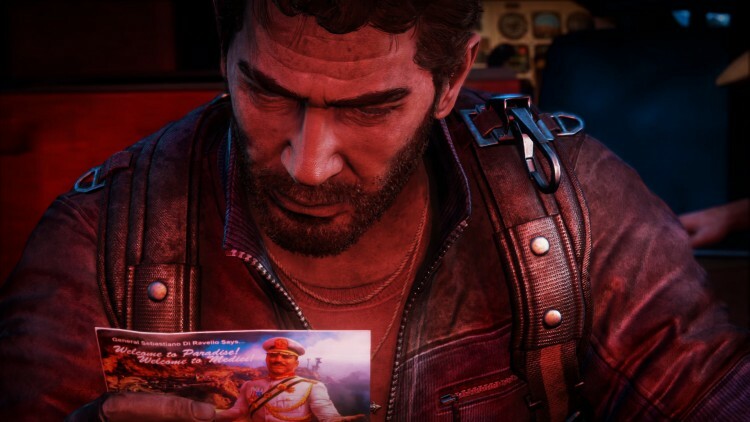 PAX Prime 2015 will feature the first playable public demo of Just Cause 3 in the US. The game launches later this year on December 1 for PC, Xbox One and PlayStation 4. Posted in Just Cause 3, PAX Prime 15.